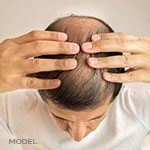 The 2017 American Academy of Cosmetic Surgery World Congress on Liposuction meeting earlier this month in Chicago, called “The Magic of Fat,” revealed not only the latest about cosmetic procedures to remove and replace fat, but also how stem cells from fat might prove to be an evolution in cosmetic medicine. 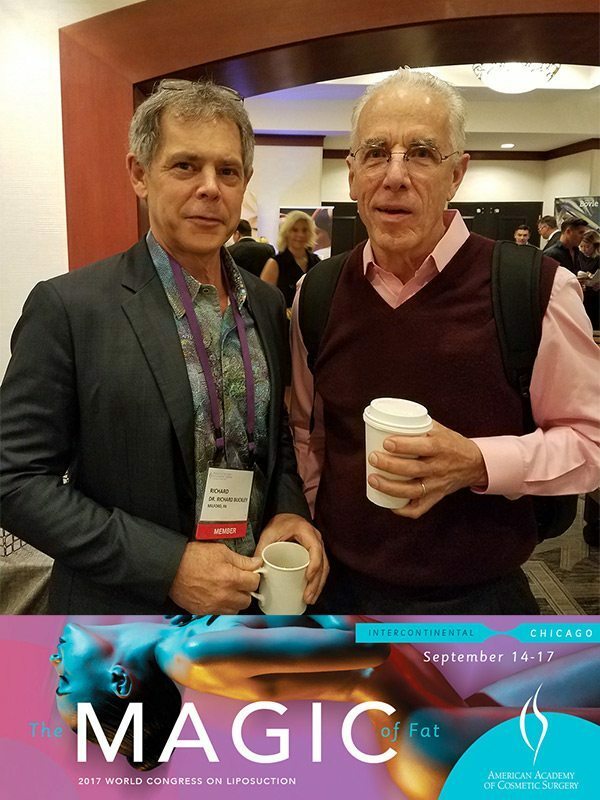 Dr. Richard Buckley (left) of MilfordMD Cosmetic Dermatology Surgery & Laser Center and Dr. Jeff Klein, the inventor of “Awake” Tumescent Anesthesia at the 2017 World Congress on Liposuction. Because fat procedures can result in such profound change, it’s important that patients go to physicians who are trained and experienced in safely and effectively performing liposuction, body sculpting, fat reduction with minimally invasive and noninvasive devices, fat injections and more, according to Dr. Buckley. “There are so many different methods of sculpting. I think the public might think it’s all the same, but I can tell you that it’s all different. It’s different in every facility, and it’s different with every sculptor at every facility. It’s artwork. Much like you might prefer one painting or one artist over the next, the same thing is true of aesthetic procedures,” he says. When it comes to fat removal, there are many common areas where people have fat pockets, but there also are the not-so-common troublesome areas where fat can be removed, including from the ankles and calves, as well as the pubic area. Among the more popular targets for fat removal: The jowls, which hang over the jawline and tend to make people look older. 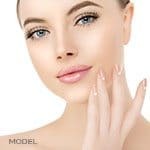 “We can take out some fat in the jowls and minimize the drooping over the jawline, which creates a shapelier jawline and helps people to look younger,” Dr. Buckley says. Other problem areas that can be addressed with liposuction, as well as some of the newer noninvasive technologies on the market, like CoolSculpting, include the wattle, or fat deposit, on the central portion of the neck; bat wings under the arms; back fat; abdominal fat and the muffin top; excess hip and inner thigh fat; and fatty knees. The abdomen is an area in which the physician’s artistry plays a big role in patient outcomes. “We can use body sculpting to refine results and define a man’s six-pack, for example,” Dr. Buckley says.